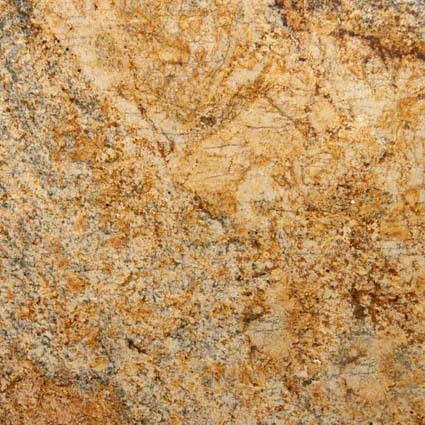 GRANITE is an intrusion igneous rock formed from the slow cooling of magma. Granite is the major component of the continental crust, coarse grained and composed of mostly quartz with a variety of feldspar minerals and mica. 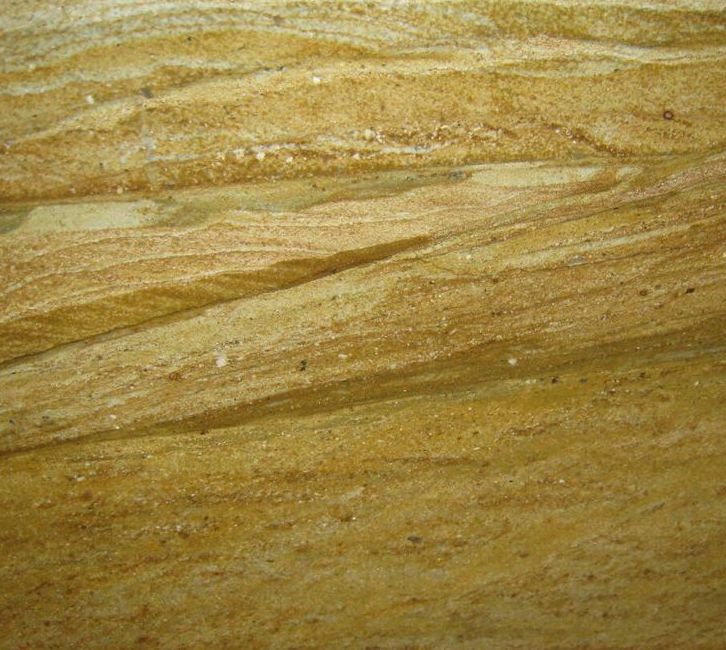 It is very popular for both interior and exterior construction because of it's strength and durability. Granite is the strongest of all the natural stones, therefore, recommended in most kitchen projects and any high-traffic area. Granite should be sealed every 6-12 months, depending on the amount of use the surface endures.